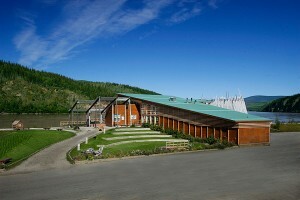 You’ll find an appealing selection of meeting locations throughout the Yukon. 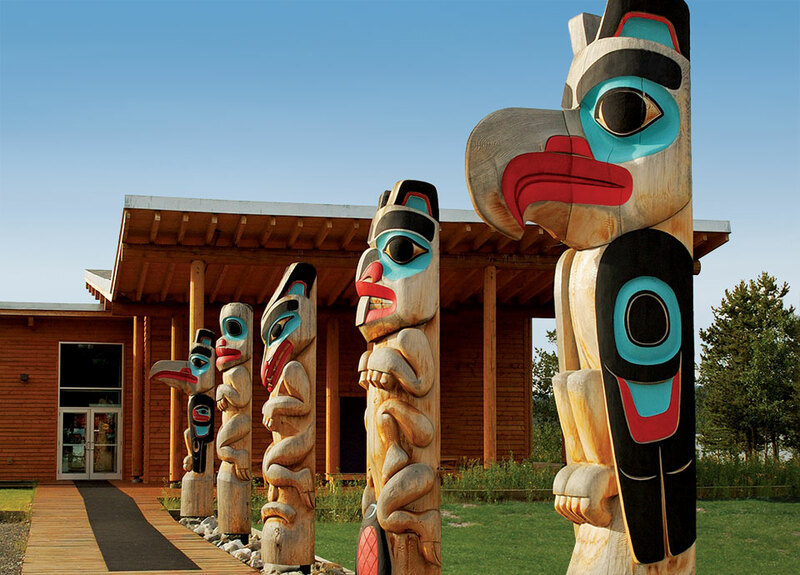 Whitehorse hosts the largest groups and has the best-equipped facilities and services – but you’ll be impressed by our small-town and wilderness-based options, too. Nestled in mountains and forest, and overlooking the gorgeous Yukon River, Whitehorse is the largest town and territorial capital. Yukoners are known for their sophisticated but down-to-earth attitude. The city can accommodate groups of up to 500 people in a variety of well-equipped conference venues. Enjoy a mouth-watering selection of restaurant and catering options. It’s only a 2-to-3-hour direct flight from Vancouver, Calgary or Edmonton. Stroll the boardwalks of Dawson City streets and travel back in time to 1898. This vibrant town is like a Gold Rush movie set, packed with historical sites, noisy saloons and gambling halls, and real-life gold prospectors. You can book your group at the haunting, historic Palace Grand Theatre or at the modern cultural centre. Facilities are well-equipped and can accommodate groups of up to 250. It’s a 70 minute flight from Whitehorse. This quaint village set against the backdrop of Canada’s largest mountain range, and is the headquarters for Kluane National Park. It can accommodate groups of up to 100 delegates as it offers the St. Elias Convention Centre, the new Dä Kų Cultural Centre, plus a handful of great hotels and restaurants. There are also a number of wilderness resorts in the region which offer attractive possibilities for small groups of up to 50. It takes 1.5 hours to drive here from Whitehorse. A mountainous expanse just south of Whitehorse, these lakes form the headwaters of the Yukon River. 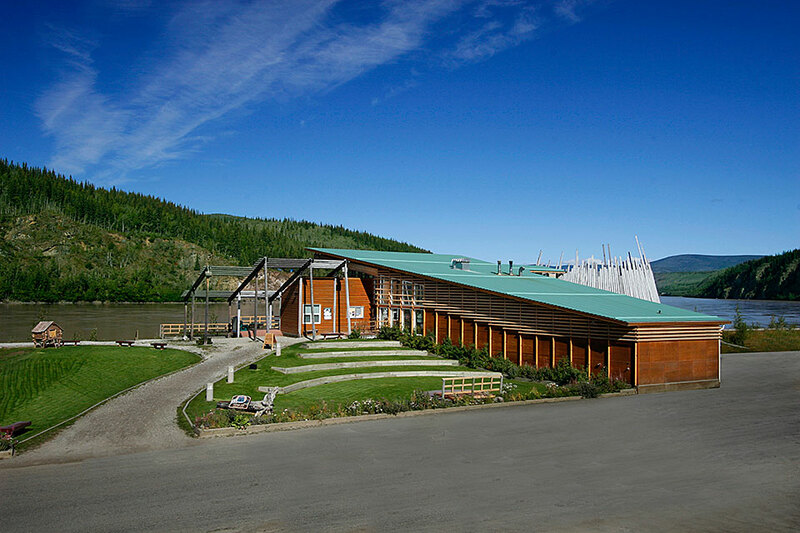 You’ll find quaint – and small – meeting venues in the villages of Carcross, Atlin, Teslin and Marsh Lake that offer top-quality services. The scenery here is stunning, the people are friendly and the service impressive. 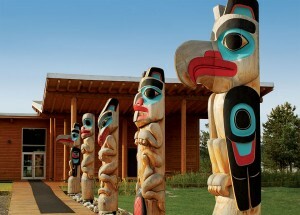 Some inns and lodges offer packages to small groups looking for a truly inspiring setting. The hub of the southeastern Yukon, Watson Lake is a resource-rich landscape with a bustling economy. 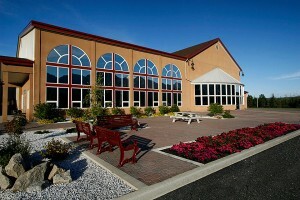 With an airport, several hotels, restaurants and modern meeting venues, Watson Lake can accommodate groups of up to 100. 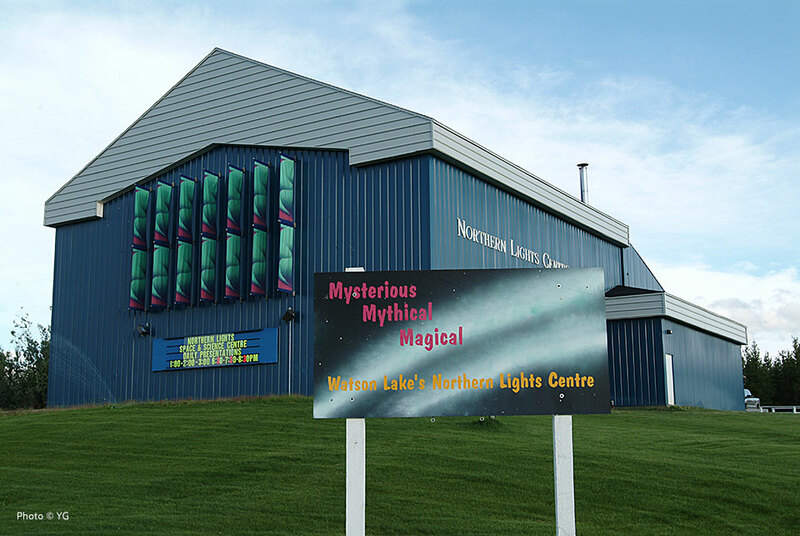 Their modern Northern Lights Centre has great exhibit spaces and a domed-roof theatre. 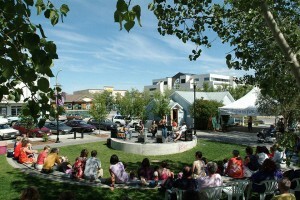 There’s the fly-in community of Old Crow that has all the amenities to offer small groups a truly unique cultural experience. Towns of Beaver Creek, Burwash Landing, Faro, Mayo and others have small, rustic facilities that might be exactly what your group is looking for. Inquire with YCB staff for more information.